A Good Nights Sleep. Here’s your personal arsenal. 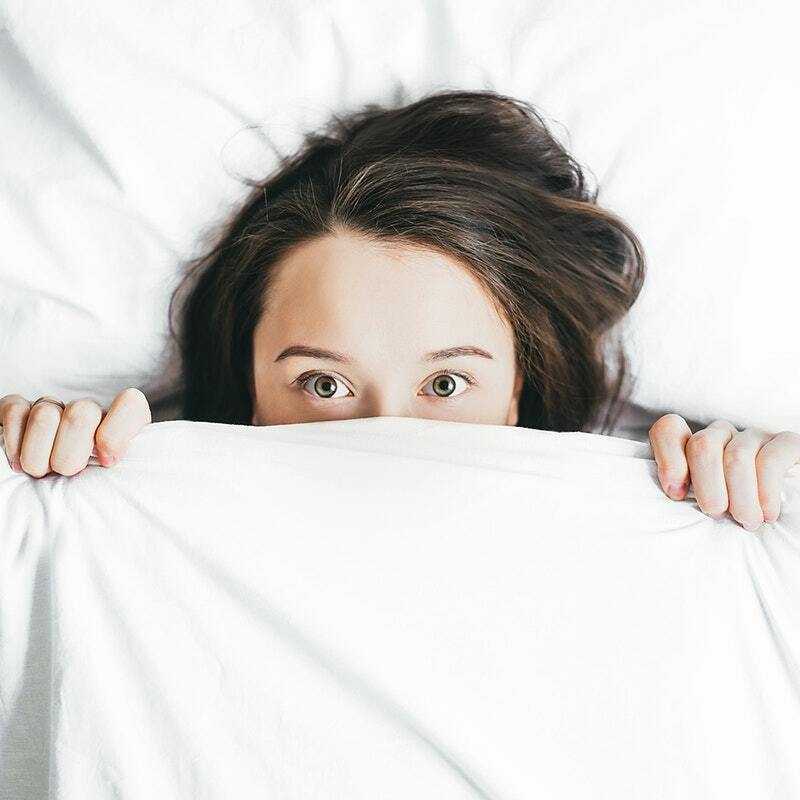 While I can’t guarantee these things will put you to sleep (what product really can?) 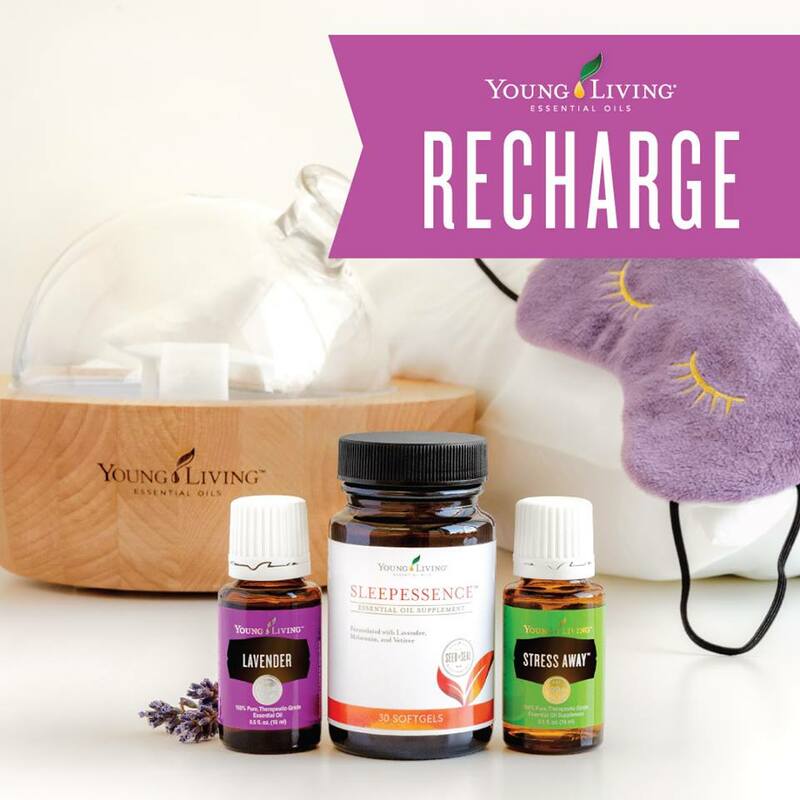 I can say these products by Young Living should help support you in a good nights sleep. Here are some more tips for getting a good nights sleep. Stick to a schedule of going to bed. Keep your room cool at night (but not where you are shivering). Limit Caffeine as its effects can last 10-12 hours after drinking it. Finishing eating 3 hours before going to bed to give your stomach time to digest or if you feel too hungry by doing this, then eat something light, like a banana or a half a turkey sandwich. Take a warm shower or bath before going to bed to help your body relax. Pray (including giving thanks) before sleeping. Breathe deep through your nose, hold and slowly release the air through your mouth to relax. Practice relaxation techniques. Starting from your shoulders, tense them, hold, and then release. Do the same with your arms, hands, stomach, legs, and toes. Following these tips and using Young Living essential oils and SleepEssence will help support you in getting a good nights sleep. This entry was posted in Sleep Zzzzz and tagged can't sleep, cantsleep, counting sheep, damIcantsleep, diffuser, help I cant sleep, how to get a good nights sleep, howtogetagoodnightssleep, I'm still awake, lavender, sleepessence, Stree away, trouble sleeping, Young Living Essential oils. Bookmark the permalink.